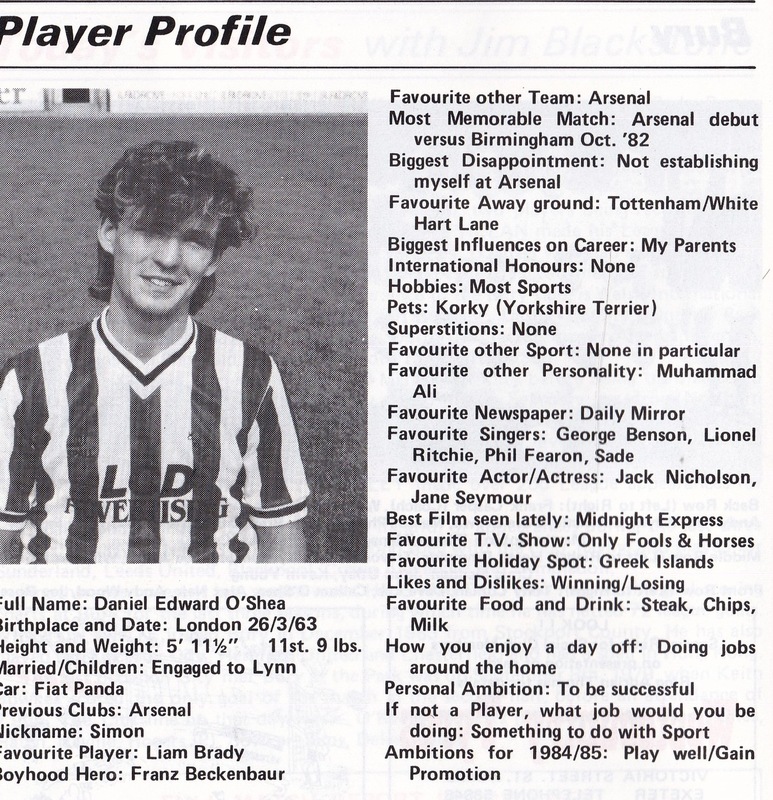 O’Shea made six league appearances for Arsenal, after working his way through the youth teams, as an apprentice and finally signing a full contract in December 1980. He made his league debut in October 1982 in a goalless draw at home to Birmingham City. 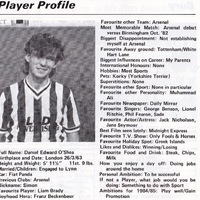 He also had a loan spell with Charlton Athletic, playing nine league games for them after signing in February 1984. 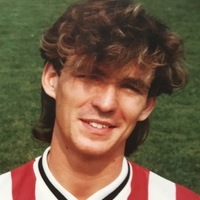 O’Shea moved to Exeter City in August 1984, making his debut on the first day of the season, a 5-0 home win over Northampton Town. 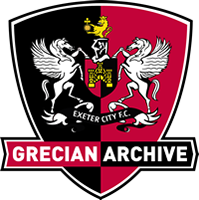 He was to miss just one league match for the Grecians, in what was a struggling Exeter City team. He left St James’ Park after one season and signed for Southend United in August 1985, where he spent four years and played 139 games in all competitions, scoring 12 goals. 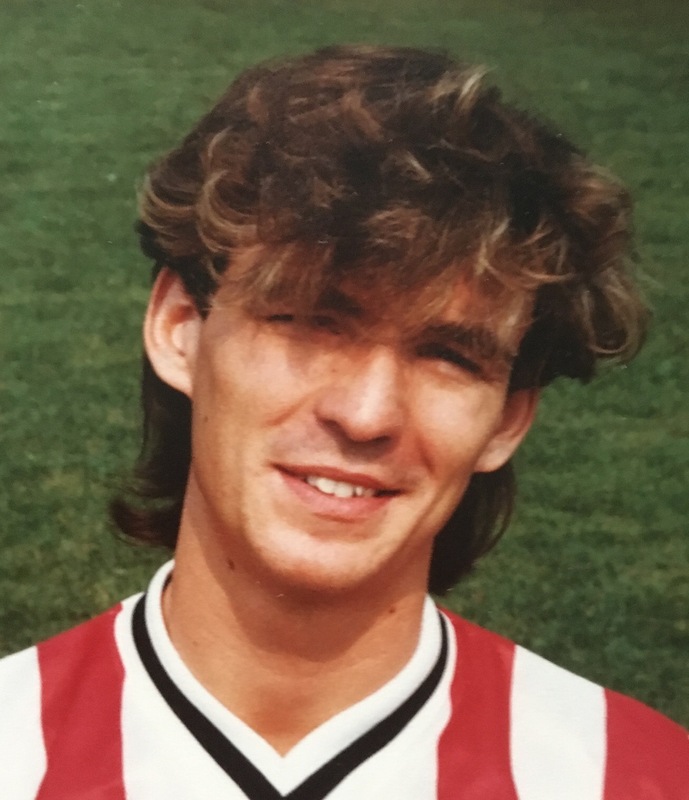 Released at the end of the 1988–89 season on a free transfer, he signed for Cambridge United. O'Shea stayed until 1995, playing a major role in the success the club enjoyed in nearly reaching the Premier League under manager John Beck. After 203 league games and one goal, O’Shea left Cambridge United for Northampton Town in March 1995 as player assistant-manager, where he featured in 80 league games and scored one goal. O’Shea joined Rushden & Diamonds in 1997, and then played for Aylesbury United (1997-98) and Canvey Island (1998-99). After owning a pub, by 2008 O’Shea ran a wine bar in Southend.